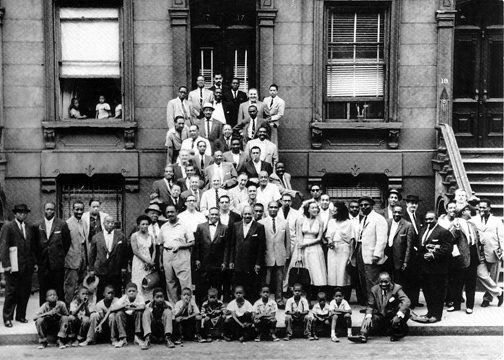 Parisjazzcorner.com opened in may 2001 and set its heart on offering Internet surfers the ever largest choice of LPs, CDs, and books about Jazz and neighboring music (African, Latin and South American music). We lay a special attention to spread independent producers, notably French, collector's LPs and many forgotten treasures from the rich productions of precedent decades. If you stay in Paris or have the opportunity to come, you may as well come and take your records in our facilities, just choose "take away" option during your order. This can be done every tuesday from 12h00 AM to 08h00 PM and thursday from 12h00 AM to 08h00 PM only.